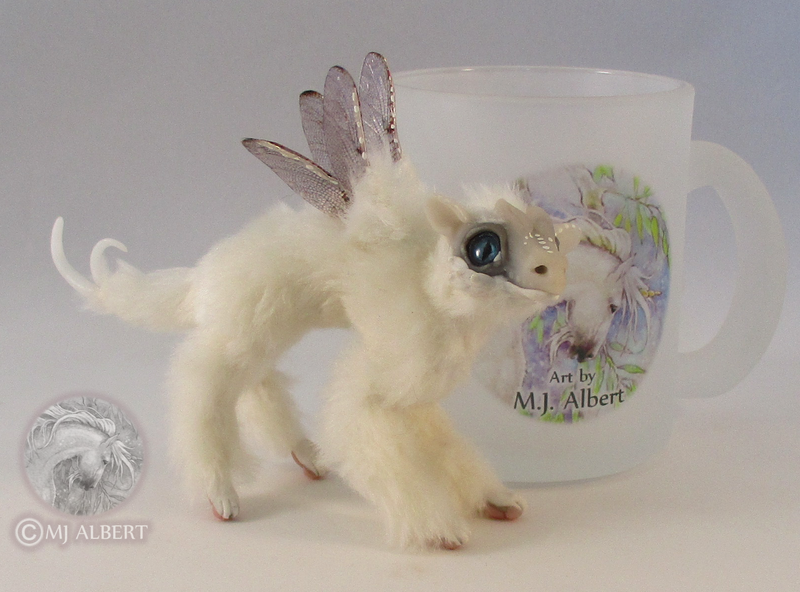 Fantasy creature doll artist featuring gryphons, unicorns, dragons, and fairies. 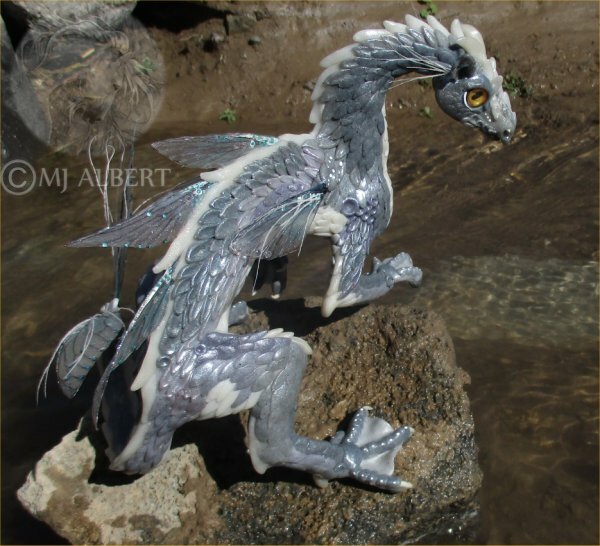 I work primarily with enhanced polymer clay over a wire armature. I create both poseable art dolls and solid posed dolls. Custom work is accepted. I also have an Etsy store for finished works I created on a whim.